Dan Chin of Dan Chin Homes & Keller Williams Realty was named one of America’s most productive sales associates as a part of REAL Trends America’s Best Real Estate Agents, the newly issued ranking report produced by REAL Trends and sponsored by Zillow Group. Dan Chin Homes is now a member of the “America’s Best Real Estate Agents,” and ranked number 77 for the state of Wisconsin with 91 home sales for a total sales volume of $26,717,710 in 2016. 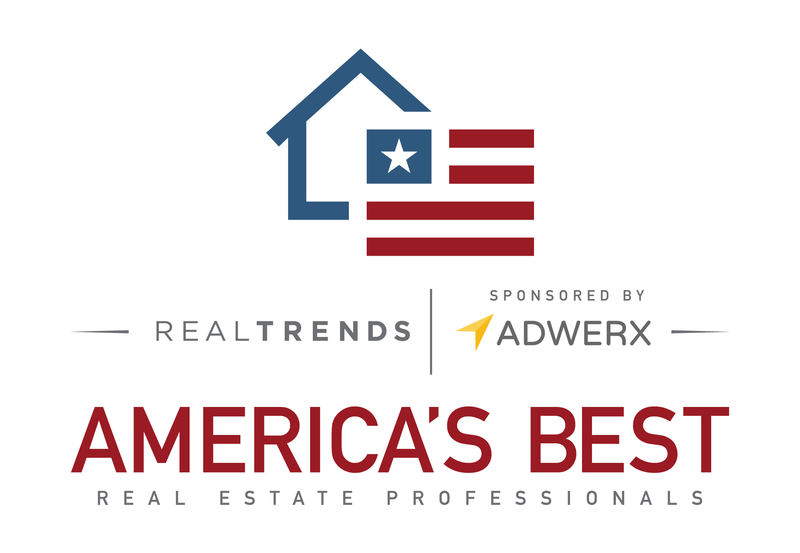 REAL Trends America’s Best Real Estate Agents ranks over 12,600 residential real estate professionals solely based on their excellence in real estate sales during calendar year 2016.“This group of highly successful real estate sales agents represents less than 1 percent of all real estate practitioners in the United States,” says Steve Murray, publisher of REAL Trends America’s Best Real Estate Agents and president of REAL Trends. To qualify for inclusion, an individual agent must have closed at least 50 transaction sides or $20 million in sales volume in 2016. For real estate agent teams, the minimum is 75 transaction sides or $30 million in closed sales volume. The individuals ranked in America’s Best Real Estate Agents had an average of 73 transaction sides and an average sales volume of almost $37 million. Teams ranked in America’s Best Real Estate Agents had an average of 144 sides and an average sales volume of almost $61 million. This ensures that only the best of the best are included on the prestigious list. All production numbers are independently verified by a third-party in order to ensure accuracy and report integrity. Dan Chin Homes is one of the Madison area’s top-producing real estate teams and the top-producing real estate team for Keller Williams Realty in the South-Central Wisconsin MLS. Founded in 2013, Dan Chin Homes has sold more than $65 million in volume with an average price point of over $300,000 and has received numerous awards for advancements in marketing, customer service, and unparalleled growth including being voted “Best of McFarland” Realtor in the McFarland Thistle’s 2016 Best of McFarland Campaign.